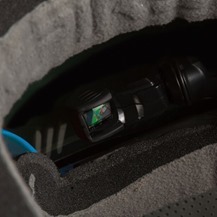 Part of the attraction of things like laser tag and paintball is that they bring the team-based combat that's become so popular in online shooters into the real world. 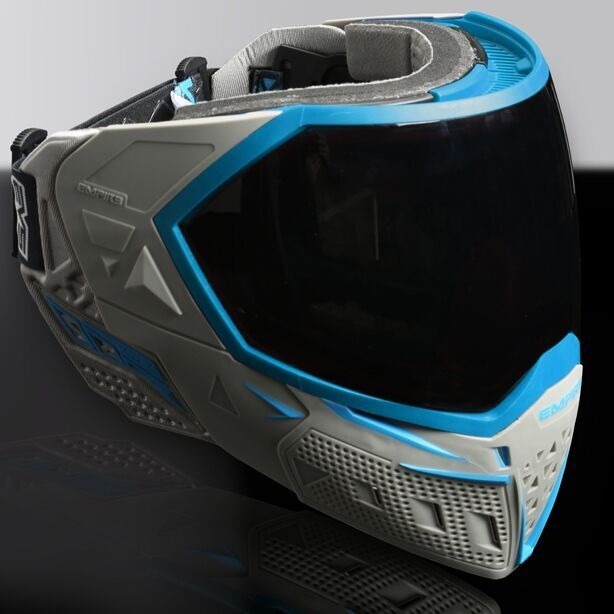 After some notable success with its embedded heads-up display for snowboarders, Recon Instruments (recently acquired by Intel) is bringing a modified version of the Android-based system to the enthusiast paintball market. The Empire EVS "smart mask" includes a tiny Google Glass-style display in the visor that relays various bits of battlefield information to the player. 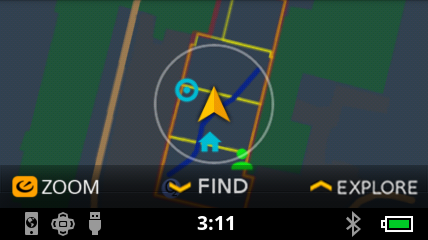 Paintball players can get a video game-style top-down map of the arena, locations of their teammates, ammo counts, and more. 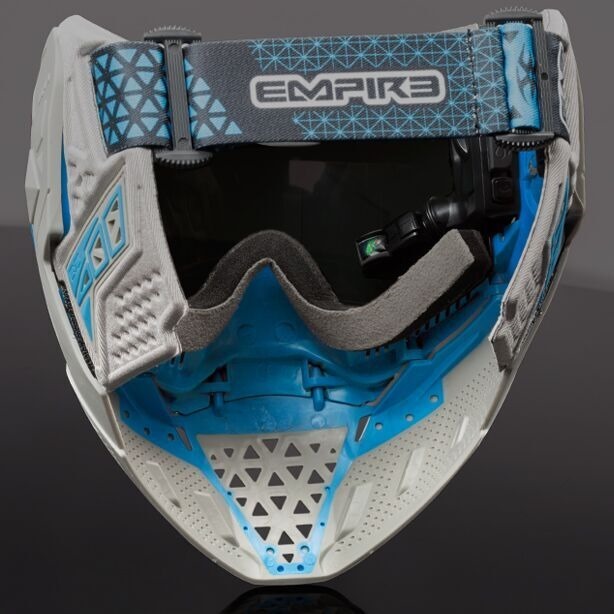 Presumably the system requires some serious additional hardware for that (and of course all team members need their very own smart mask), but at least a few of the more elaborate commercial paintball arenas will probably jump at the chance to implement some of this high-tech gadgetry. The system runs on the same hardware as the Snow2 snowboard mask, and includes a 1GHz dual-core processor, GPS, Wi-Fi, Bluetooth, and a series of nine sensors. 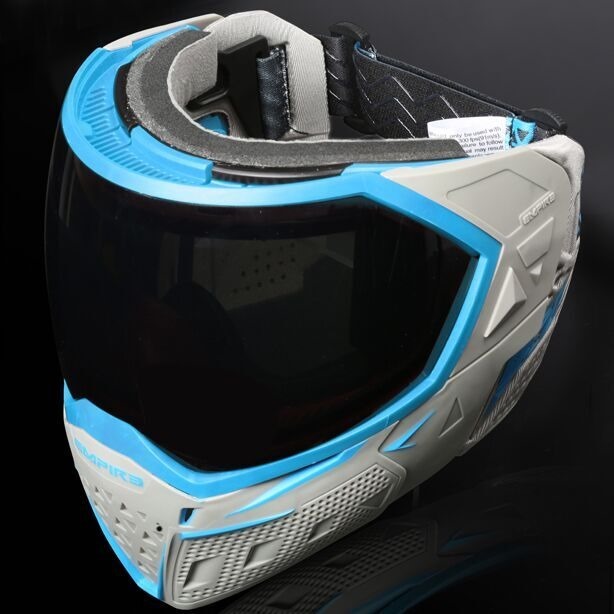 The mask itself is a premium model with the space marine aesthetic that seems to be all the rage among paintball players. 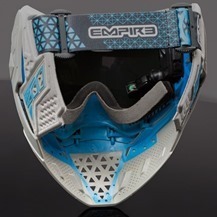 The Empire EVS mask is being demonstrated at CES in Las Vegas - there's no word on a release date or price.